Timeless, and we do mean timeless, materials like bronze have been incorporated into structures for thousands of years for many reasons. 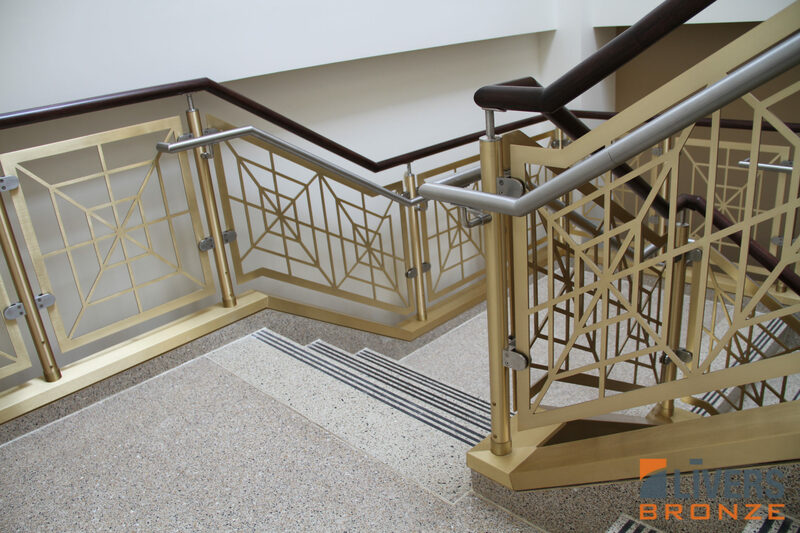 Bronze, a copper alloy, is a long-lasting, hard-wearing beautiful material that has the power to make any structure simply stunning. 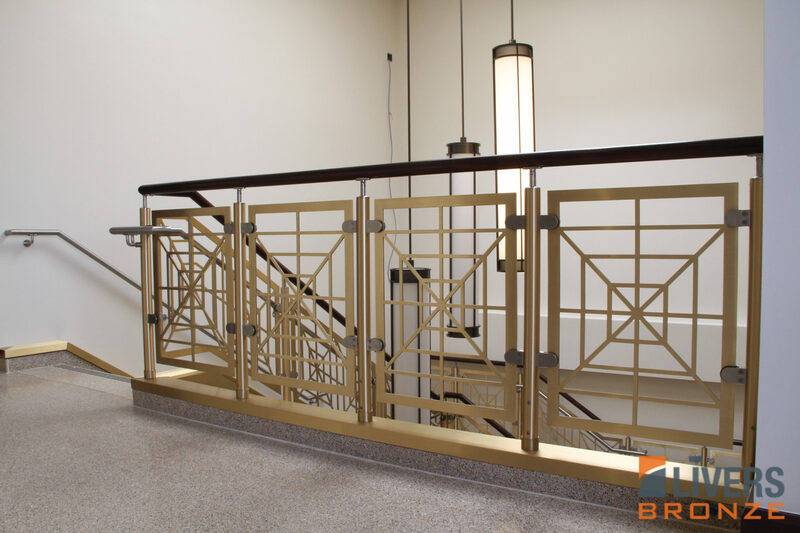 Deciding to include bronze railings in your building design is a bold choice. 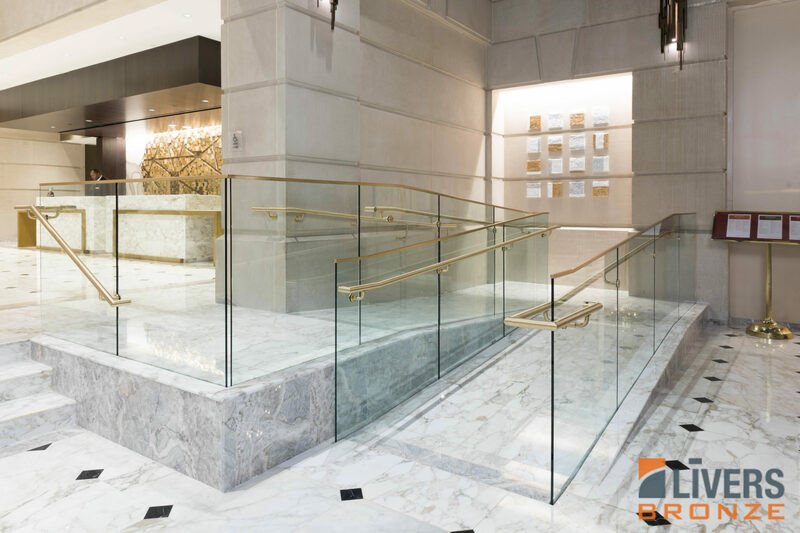 But first, you must select a handrailing manufacturer that understands how to work with this sensitive metal. 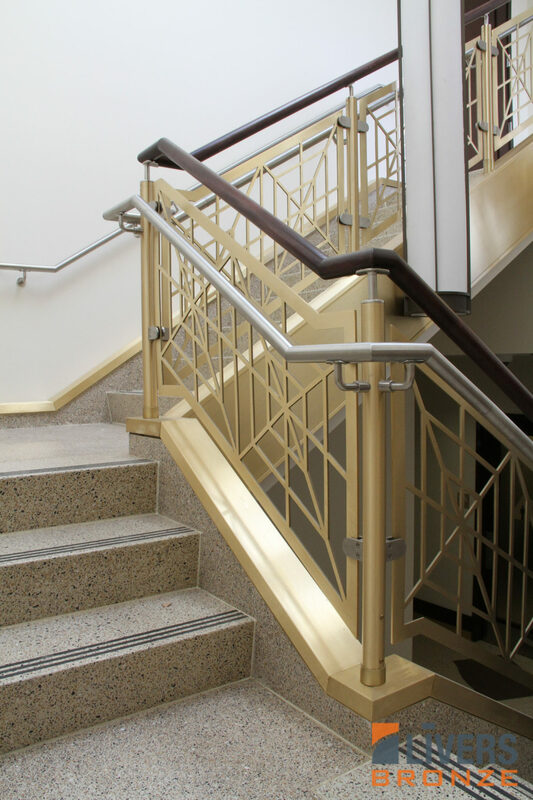 Designing, manufacturing and finishing bronze railings require specialized knowledge, experience and equipment— the kind that Livers Bronze provides. Livers Bronze has been working with bronze since 1946. 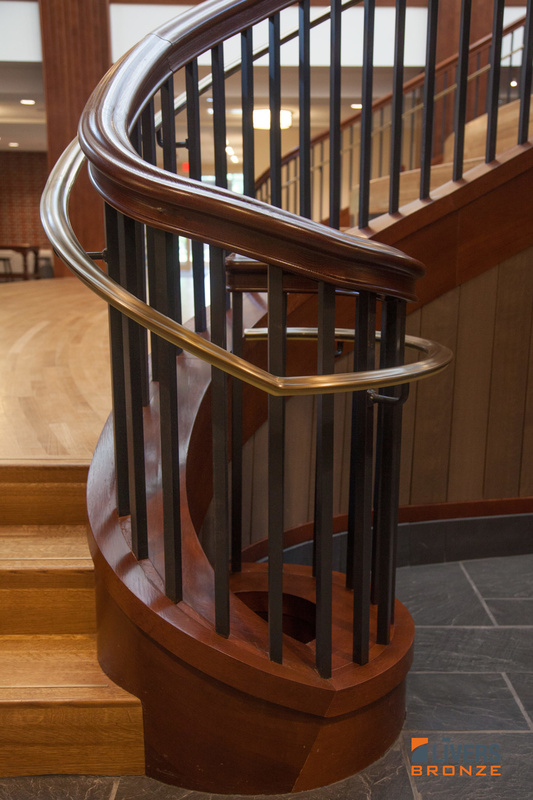 Architects wanting a bold, unique handrail design with a timeless appeal should choose to go bronze with Livers Bronze—the trusted industry leader.